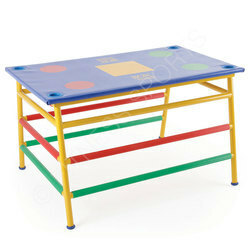 Product Dimensions: 20.5" x 15"
We offer a comprehensive range of Table Pads. These are available in different varieties and colors to suit event/party theme. 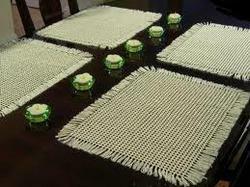 The Table Pads offered by us are known for their unique styles and designs. These are available in various colours and designs.